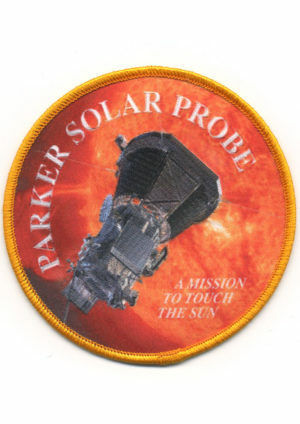 The U.S. space agency NASA’s official insignia. 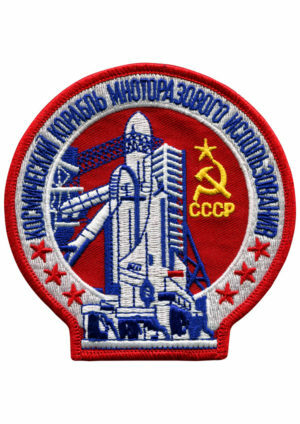 NASA’s official insignia. 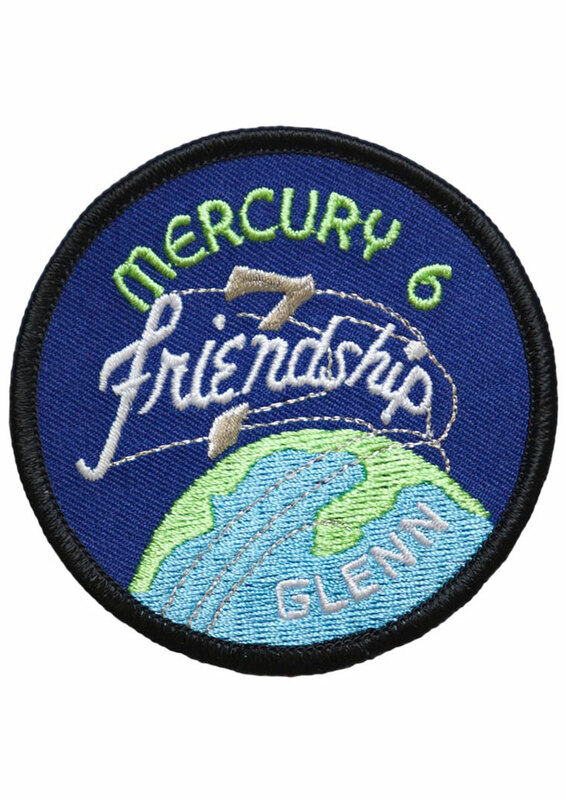 This design was first adopted during the 1960’s. 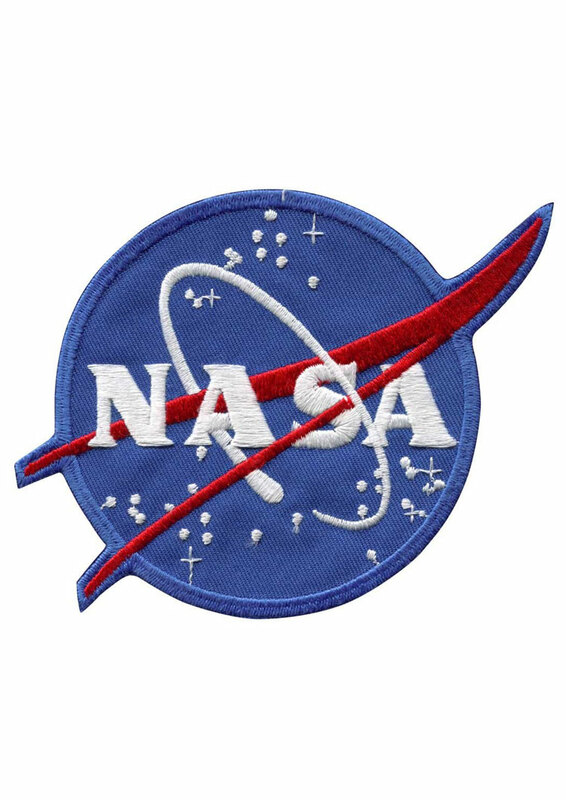 It was replaced by the NASA ‘worm’ logo in the 1970’s and returned as the official insignia in the 1990’s. The perfect addition to an astronaut-themed halloween costume!